This 100% Authentic Council of Vapor Tempest 200W TC Box Mod is a new high-powered device from the brilliant and respected designers at The Council of Vapor. 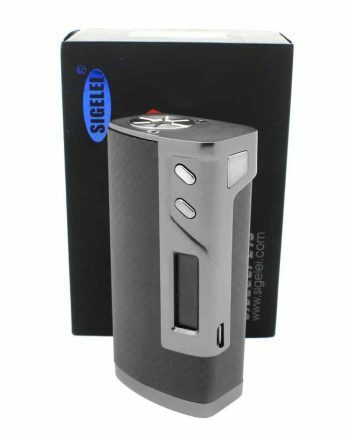 This powerhouse triple 18650 mod is capable of outputting up to 200 watts, with a fully customizable temperature control suite. Housed inside a beautifully embossed leather panel featuring premium zinc and chrome skeleton, the Tempest is equipped with a Never Before Seen proprietary chip designed to optimize the triple 18650 housing, while maintaining ergonomic handling, button layout, and interface functionality. The outcome of Council of Vapor’s flagship high power device is a gorgeous, sophisticated mod matched only by it’s precision machining and it’s superior performance. The exterior skeleton of the Tempest is detailed with chrome accents, complimented with a durable rubberized paint finish, and the battery panel is made of embossed leather featuring zinc accents. The Tempest was ergonomically designed to fit either hand while maintaining astute button positioning. 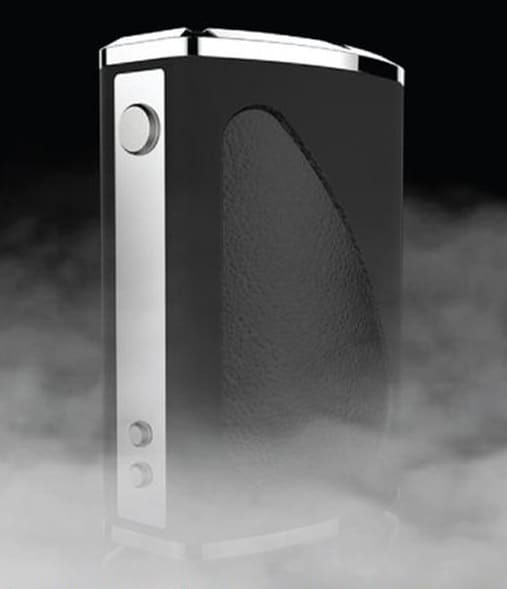 Intelligently designed, the Tempest takes on a new way on housing triple 18650s. The battery sled is removed by moving a switch on the bottom of the device, and the battery shell slides out, similar to a gun magazine that holds three 18650s. 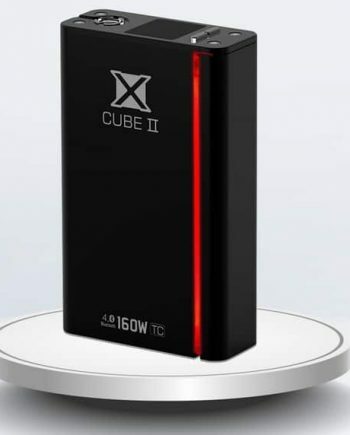 The Tempest’s cells are configured; two in a parallel circuit and one in series, allowing for a full 200 watts, while lowering the minimum atomizer resistance to .05 ohms. 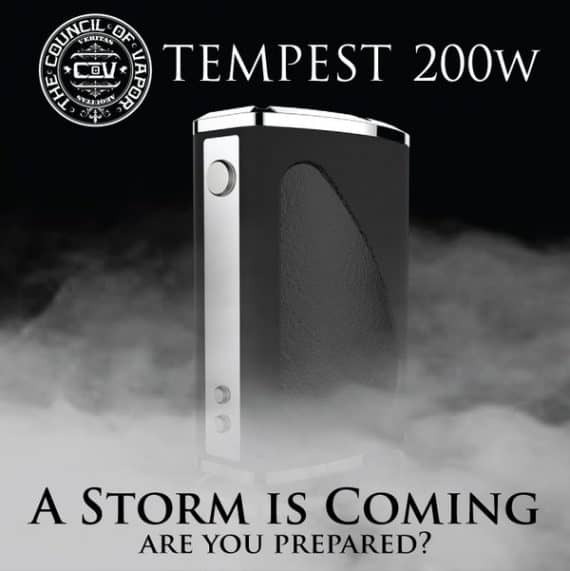 The Council has put you in total control of the Tempest 200w mod by integrating a new interface that gives you all of the “at-a-glance” information you need to customize and master your vaping experience. 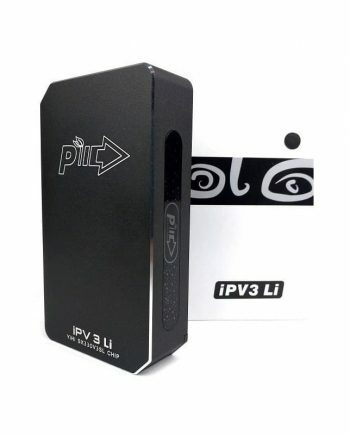 With a visually accurate battery display indicator located at the bottom, the user is fully aware of the current charge. 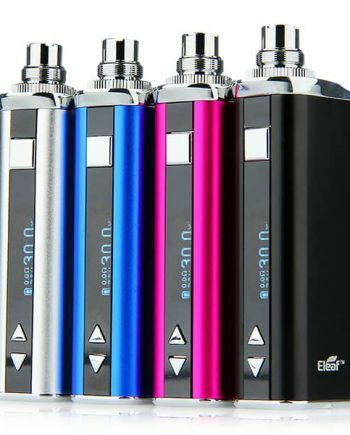 The Tempest is also capable of three different modes, Soft, Standard, and Power, allowing the user to adjust the initial output power of their vape to match their style of vaping. NOTE: Requires Three (3x) 18650 high drain battery (SOLD SEPARATELY).